The idea here is to try and reduce the amount of perfectly good food products going to waste. 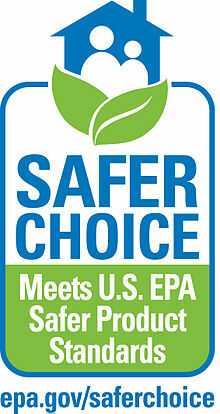 Walmart is trying desperately to ensure that it reduces on this and eradicate it fully by 2025. 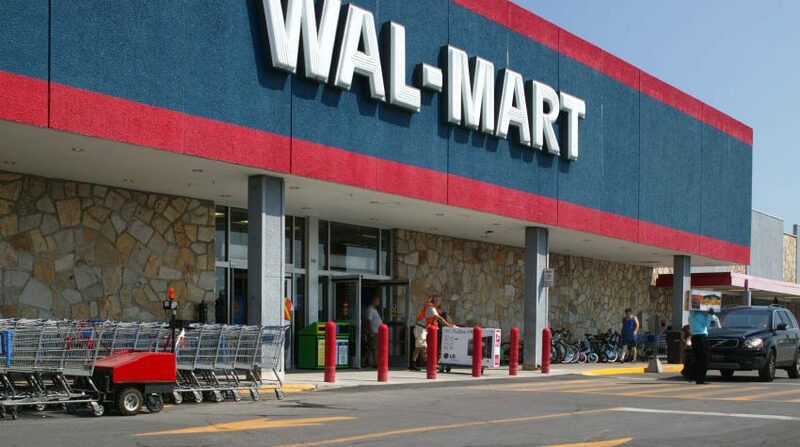 You can say that it’s part of a series of changes that Walmart has laid forth to try and cut down on the number of wasted food products and end it by 2025 in its 411 stores across the country. By 2015, this strategy could be seen to be already bearing fruits with a 23% decrease in food reduction. Walmart is on a mission to become the number one grocer in Canada to reach “zero food waste.” The giant store is, however, determined to achieve this goal completely by 2025 which also puts them behind Metro chain, another giant store in Canada which has set the same goal for 2020. “Zero food waste” will mean up to 90% diversion from the total landfills be it through recycling, repackaging donations, and compositing. Kathleen McLaughlin, president of Walmart Foundation, explains that food wastage lies among the huge environmental factors of concern and cost concern as well. Studies have also revealed that over $31 billion worth of food is wasted every year in Canada and an estimated one-third of the total food produced worldwide is wasted. From an environmental angle, you should also think that even the other resources that are used to grow this food like water, fertilizer, and even land is wasted in the process. Then these wasted food products decompose in the landfills and produce methane gas which is 25 times more potent than the carbon dioxide gas in its overall contribution to the climatic changes. Other grocery retailers in the country have also made moves to try and reduce the number of food wastes. Ms. McLaughlin acknowledged the fact that apart from this giant step boosting the company’s image, it is also set to help make the company be a more efficient business even as it attempts to achieve its goals. The company has been implementing organic recycling programs for some time now and converts spoiled food products into compost and animal feeds. It has also opened food backs and paired each store to maximize the overall food donations. 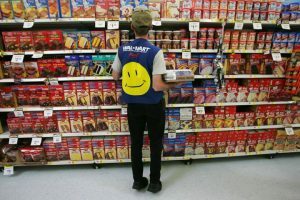 There has, however, been a lot of criticism circling the Walmart move with some organizations saying that these retailers have taken to dumping these unwanted and often unhealthy food products to charity, says Aart Schuurman Hess, CEO of Greater Vancouver Food Bank. Nick Saul, chief executive of Community Food Centers Canada also criticized this move by linking it to be a form of food wastes and hunger.